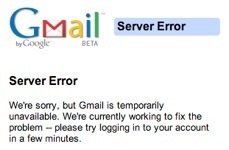 Yesterday we had seen the downtime of Gmail, and previously there were news about downtime of Google’s other products. 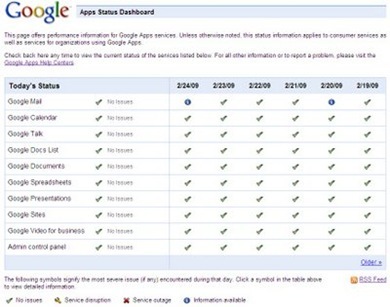 Now Google have taken a step to update the Google Apps users about the status of the services thru Apps Dashboard. If you were trying to check your mail on Gmail on yesterday,Â then the below mentioned screenshot is from your machine. Now, the Status Dashboard will have the list of the services and their status. Here you can see that the list of services are mentioned in the left-hand side and the status for a week is provided. This is going to be the score card of Google for a week. 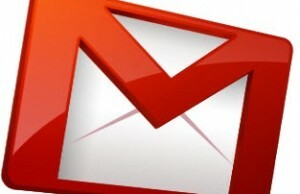 It may affect the reputation of Google but Google guys are looking it as an opportunity to be a proactive service providers who always update their users about the issue or problems. 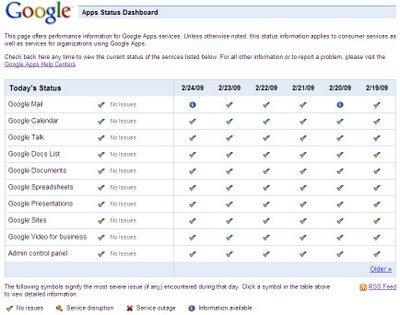 The details about this status dashboard service is available on Google Enterprise.